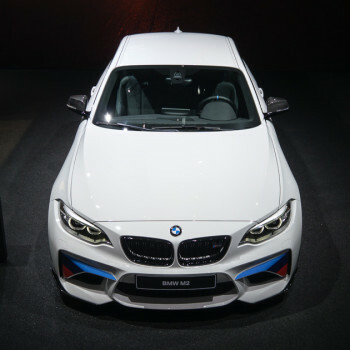 BMW succeeded in making a great car: The BMW M2 is simply perfect! 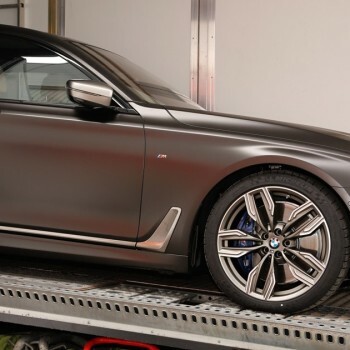 And it gets even better with the original M Performance parts. 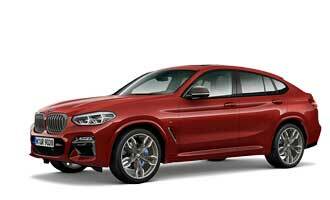 Have a look at the premiere at the Salon International de l’Auto in Geneva with Live photo coverage! 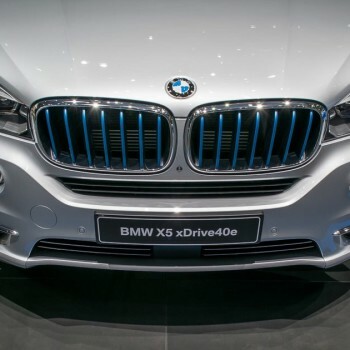 The new iPerformance-Label will show up at all plug-in hybrid cars of BMW - here are the first pictures of the BMW X5 xDrive40e with the new style. 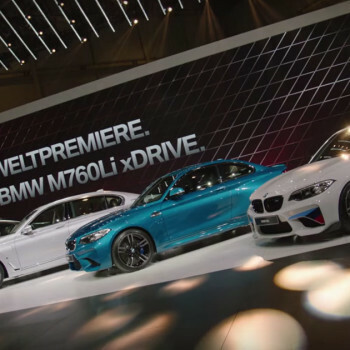 This is a short video update directly from the Geneva Motor Show - have a look at the BMW world premieres! 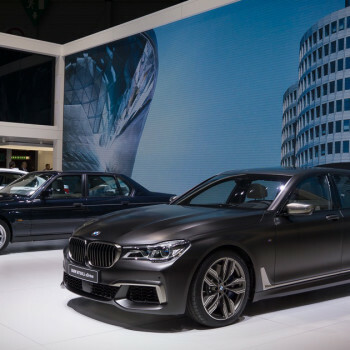 With a bunch of new cars and services came to the 2016 Geneva Motor Show - but there was a lot more to talk about at the press conference. A recap. 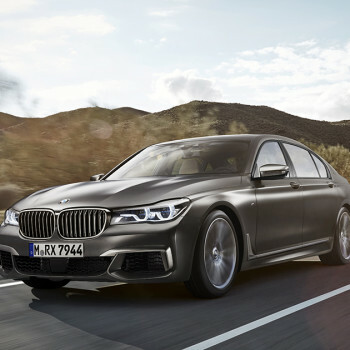 Join us for the world premiere of the new BMW M760i xDrive at the Geneva Motor Show - here's your stream for the BMW press conference! 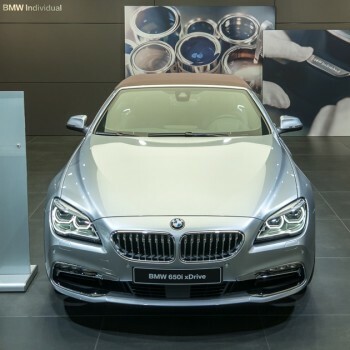 Days before the 2016 Geneva Motor Show will start, the BMW MOTOR SHOW BLOG allows you a first glimpse of what BMW will present at the show ... Here's the exclusive inside! 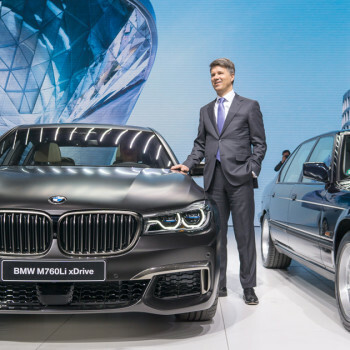 Last year, global sales of the BMW i8 rose above the expectations. 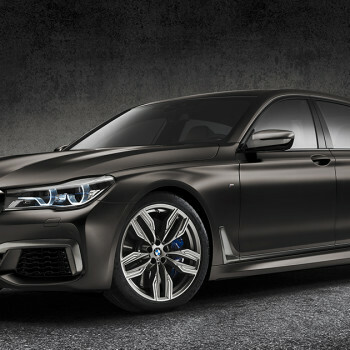 Reason enough for BMW to come up with some Special Edition cars. 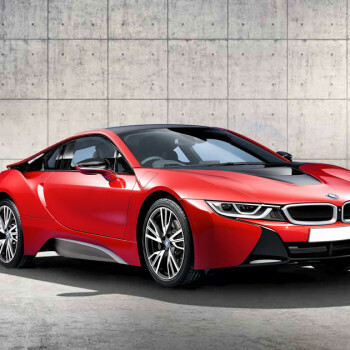 First, the BMW i8 Protonic Red Edition will debut at the Geneva Motor Show.